Mrs Funmi Lawal, a Dietician with Wuse General Hospital, Abuja, has advised hypertensive patients to eat the right foods such as whole grains, fruits and vegetables, to lower their blood pressure. 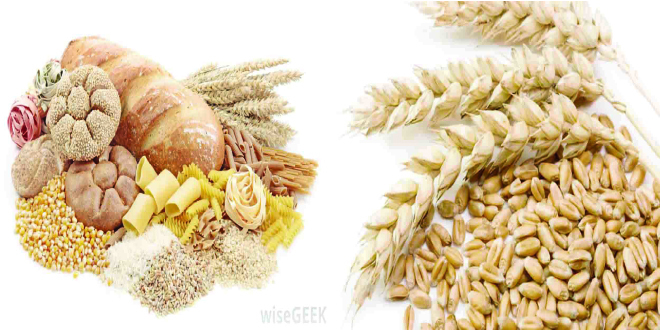 Lawal said on Monday in Abuja, that whole grains had more fibre and nutrients than refined grains. According to her, examples of one serving is one medium fruit or half cup of fresh juice. She stressed that the use of meat, butter, cheese, whole milk, cream and eggs should be limited in diet. The dietician further said that trans-fat commonly found in such processed foods as crackers, baked goods and fried items should be avoided. Lawal also said that people should limit alcohol intake, engage in weight shedding, regular physical activity, and reduce sodium to no more than 1,500 mg/day. According to her, these lifestyle modifications are considered the best way to treat hypertension. She said that since high blood pressure was a leading cause of heart disease, it was important to have one’s blood pressure checked regularly in order to keep it within a healthy range. “Visit a dietician to help you manage your diet adequately. “Physicians recommend that one maintains blood pressure at or below 120/80 mmHg, while high blood pressure is medically defined as any reading higher than 140/90 mmHg,’’ Lawal said.